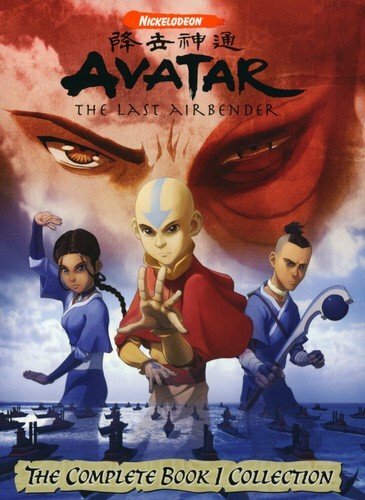 Avatar: The Last Airbender is not just one of the best children’s tv shows I’ve ever seen, it’s one of the best tv shows, period. The worldbuilding and character development are amazing, the animation quality is good (and sometimes outstanding), and there’s an enjoyable blend of action, humor, adventure, and more. I do consider Book One to be the weakest season overall, but it’s still highly enjoyable, for the whole family.